As new satellite programs become more popular, such as NASA’s CubeSat program, the need for satellite test systems is becoming more urgent. NASA has launched more than 30 CubeSats over the last several years, and as of 2015, it has a backlog of more than 50 awaiting launch. 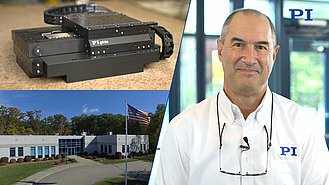 The various commercial and academic institutions building these satellites are constantly in the process of developing improved test systems that fully validate their hardware before deploying systems for launch. 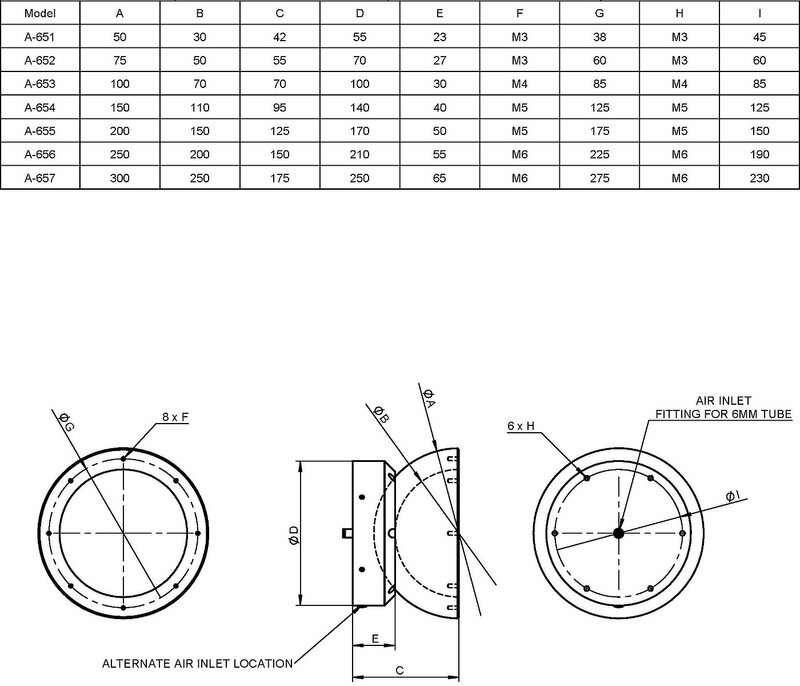 Spherical air bearings provide motion in all three rotary degrees of freedom. 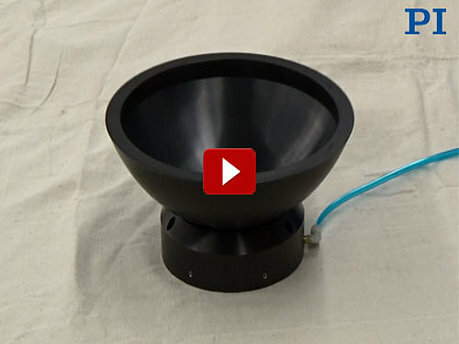 PIglide HB Spherical Air Bearings are commonly used to test the attitude control systems of small satellites. The frictionless nature of the spherical air bearing partially simulates a zero-g environment, allowing the pitch, roll, and yaw control systems of the satellite to work as they would in space, without resorting to traditional drop testing or other cumbersome and expensive test simulations. 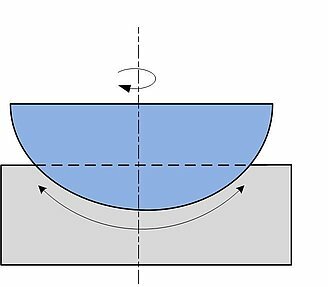 A spherical air bearing provides frictionless motion in three degrees of freedom: unrestrained rotation about the vertical Z axis, and +/-45° tilt motion about the horizontal X and Y axes. 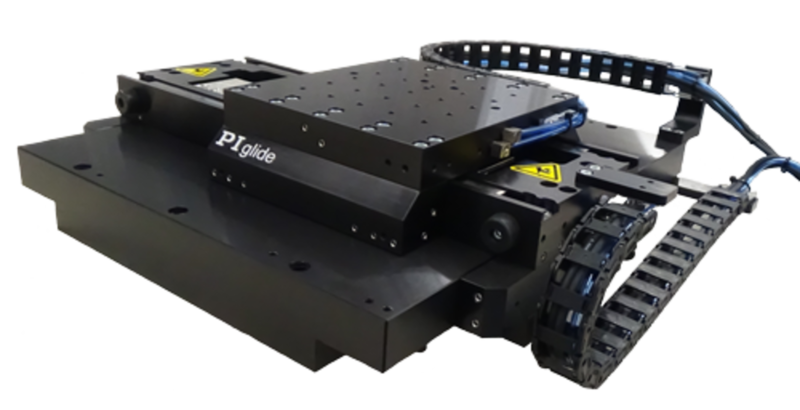 PIglide HB series spherical air bearings range in size from 50mm up to 300mm and can carry payloads from less than 10kg up to 635kg when supplied with compressed air at 80 psi. 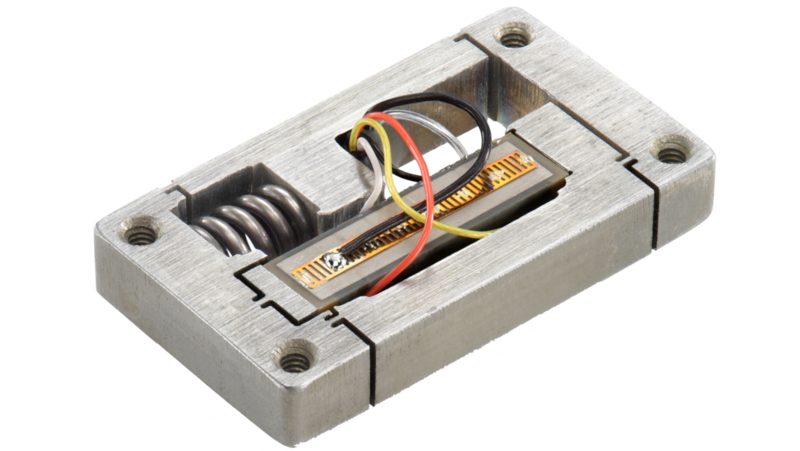 This wide range of sizes offers a solution for nearly any small satellite, from 1U picosatellites up to half-ton minisatellites. 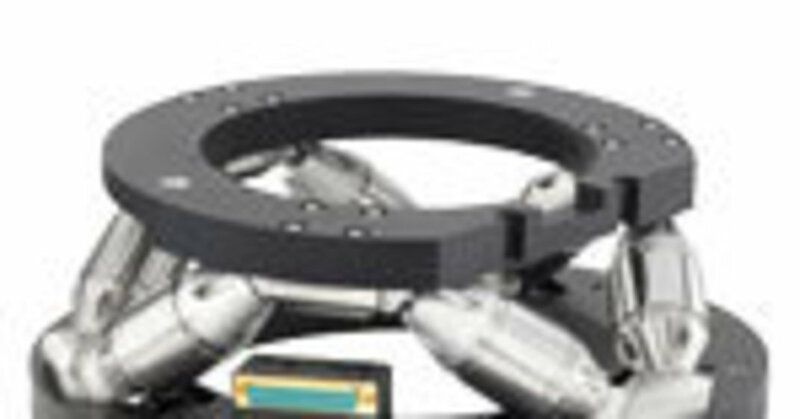 The moving element of the PIglide HB spherical air bearing is made as lightweight as possible so as to reduce moving mass and moment of inertia. 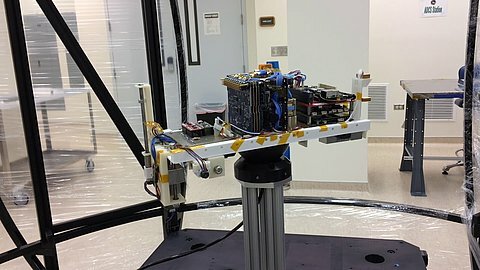 This helps ensure that the test system simulates the actual satellite behavior and characteristics as closely as possible. 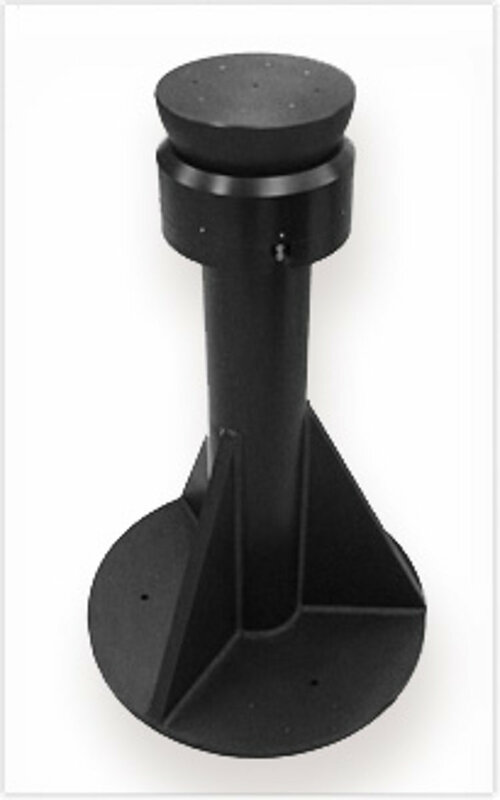 The spherical air bearing is often used with a pedestal mount to raise the test platform off the ground and to provide clearance for the satellite under test to rotate and tilt freely. For test situations where more than three degrees of freedom are required (i.e. 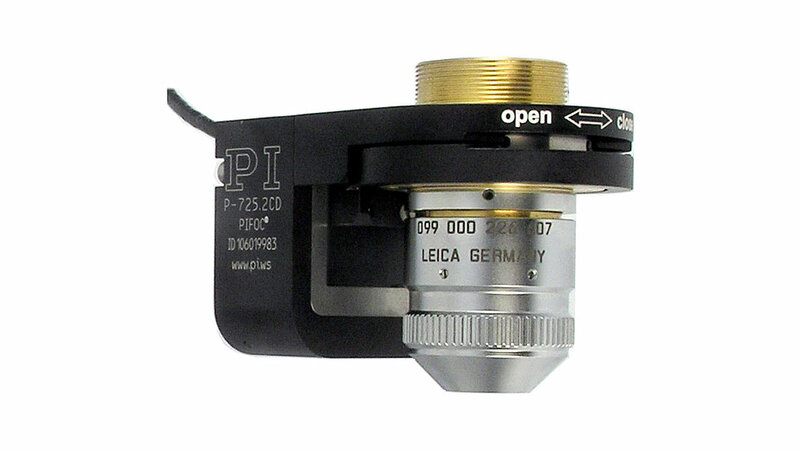 if translation in X or Y is required), the spherical bearing can be mounted on top of a linear air bearing slide, such as the PIglide RB. 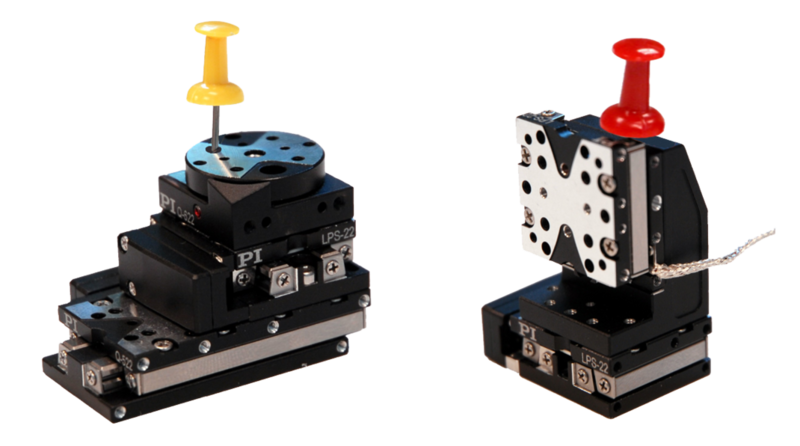 If motion in both X and Y are required, two PIglide RB slides can be stacked with the PIglide HB spherical air bearing mounted in top. 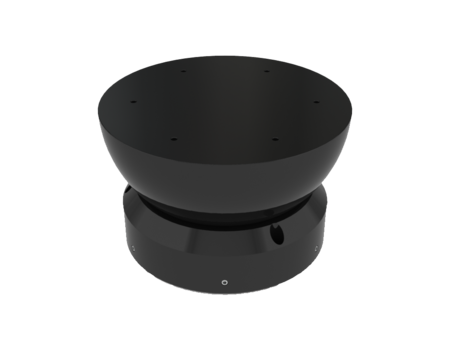 A planar XY puck design can also be used.